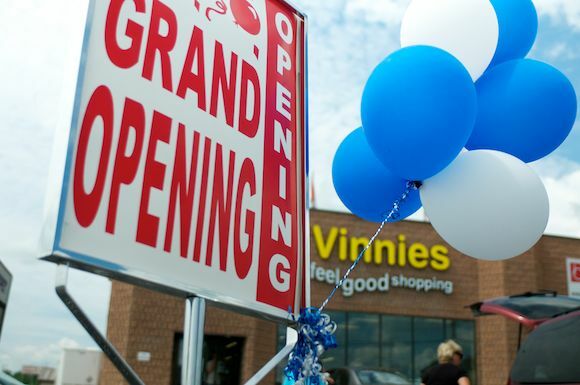 Today was Vinnies grand opening and they offered free hot dogs and hamburgers as part of the festivities. Formally known as St. Vincent De Paul, the staff and numerous volunteers moved the store from their Murray Street spot to the new location at 799 Erskine Avenue. 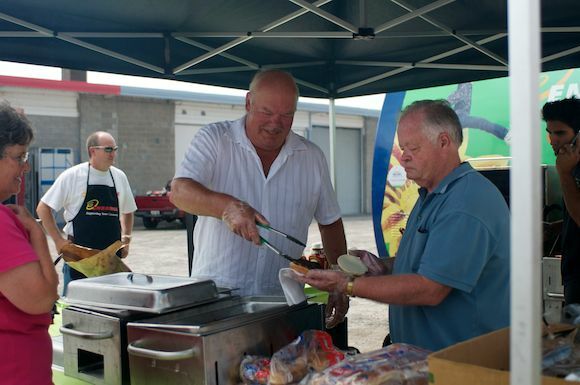 The original location will be converted into a food bank while the new thrift store location is over three times larger.